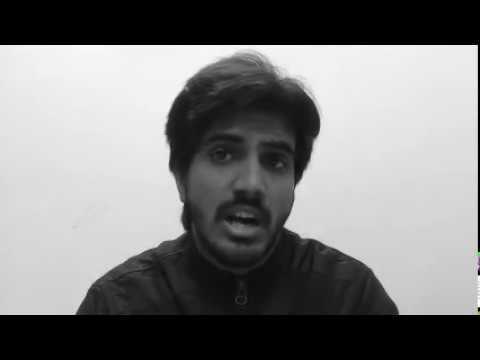 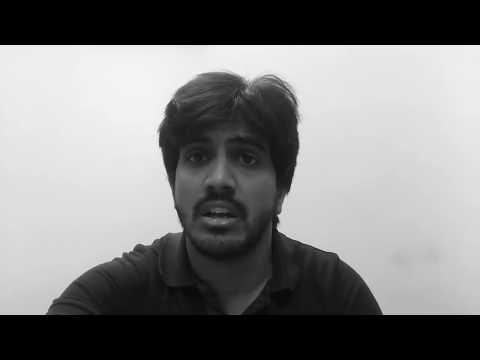 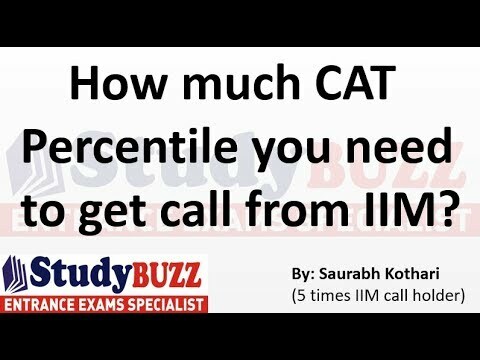 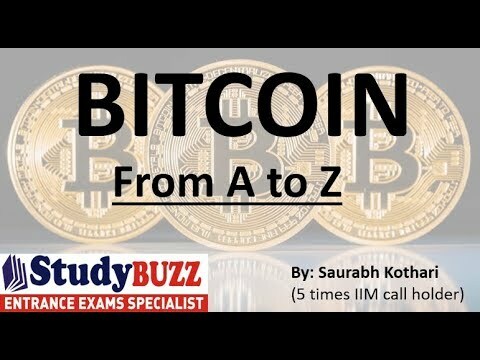 How can you get into IIMs with bad scores? 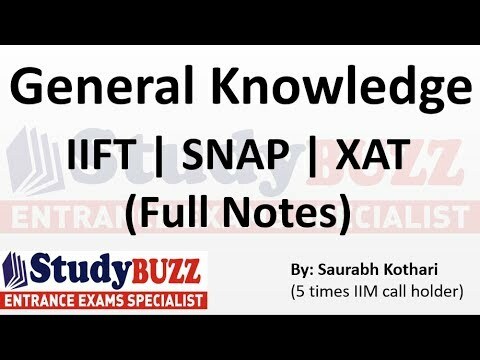 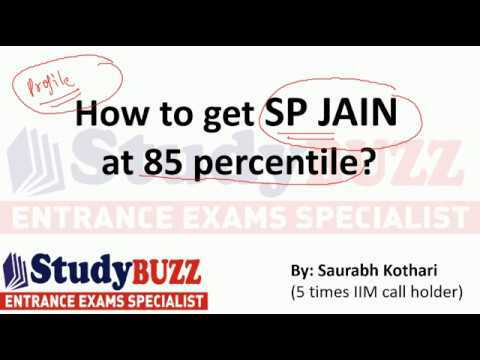 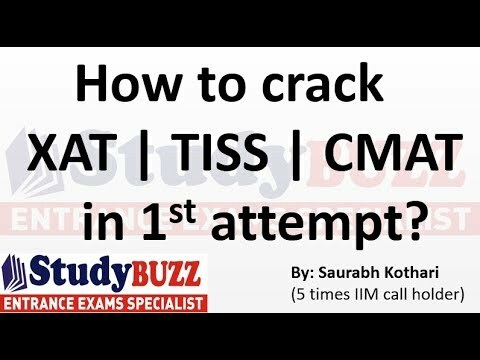 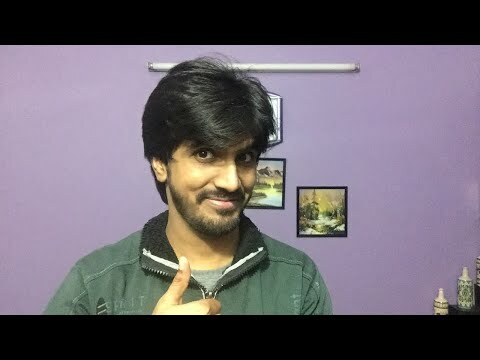 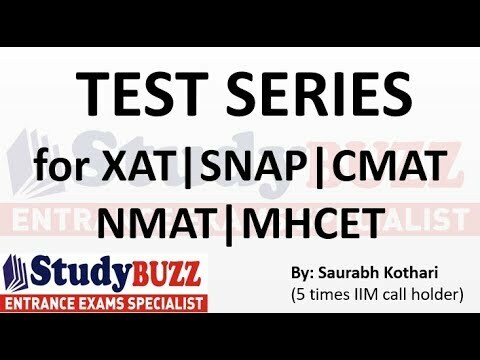 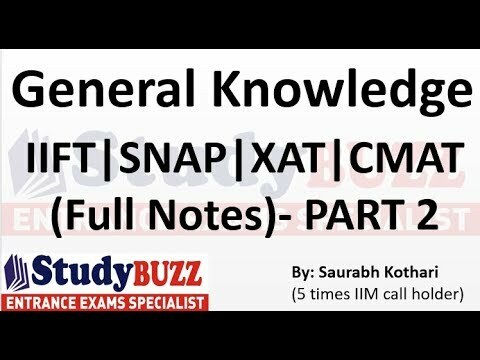 How to crack XAT, TISS, CMAT in 1st attempt? 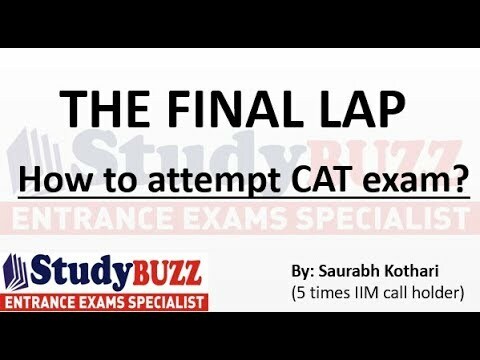 The Final Lap! 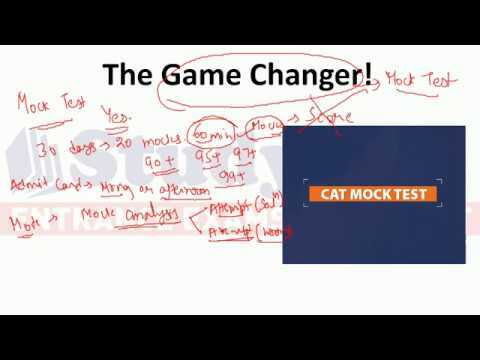 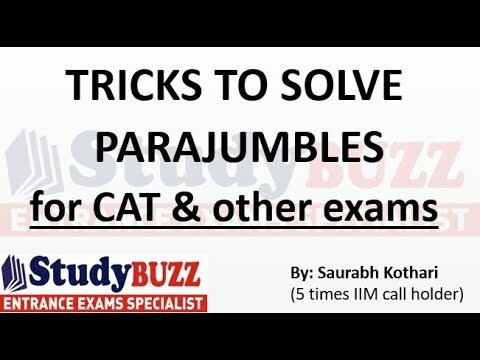 How to attempt the CAT exam? 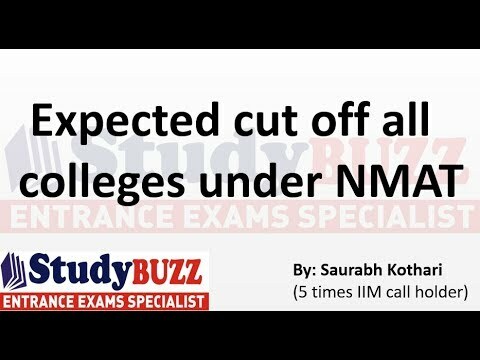 Expected cut off for all colleges under NMAT! 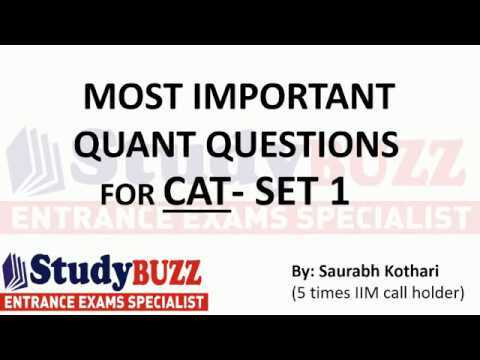 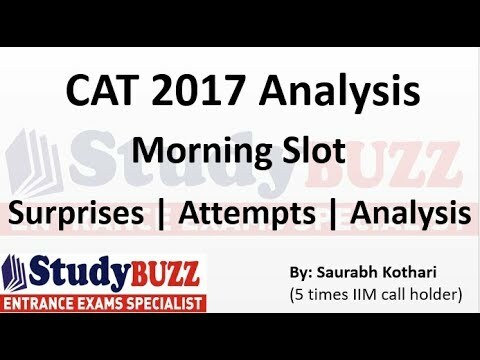 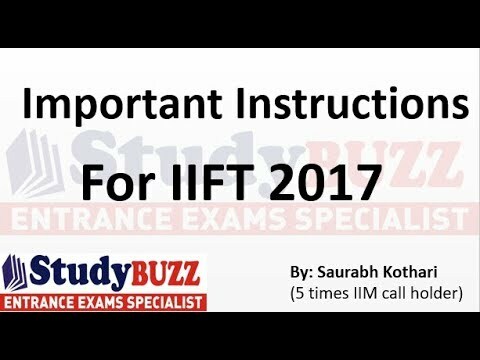 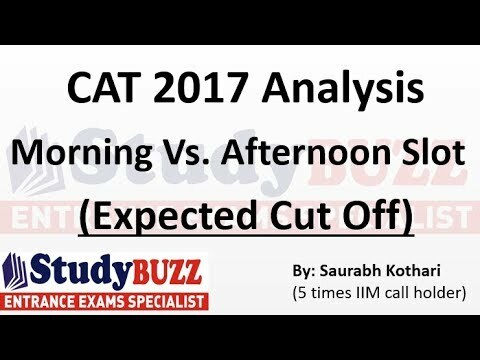 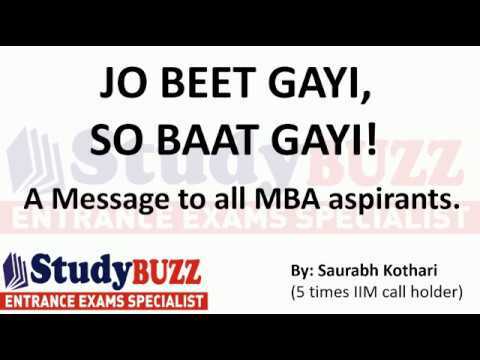 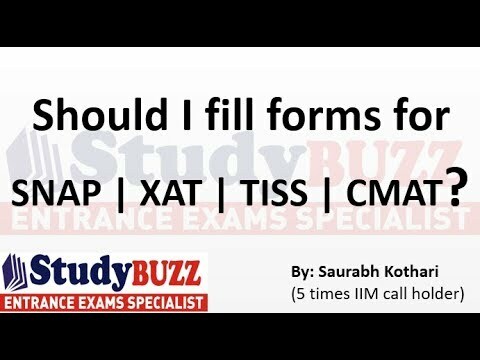 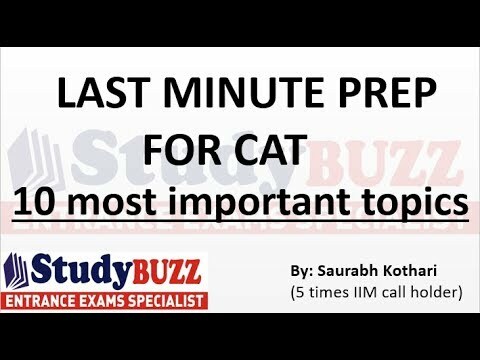 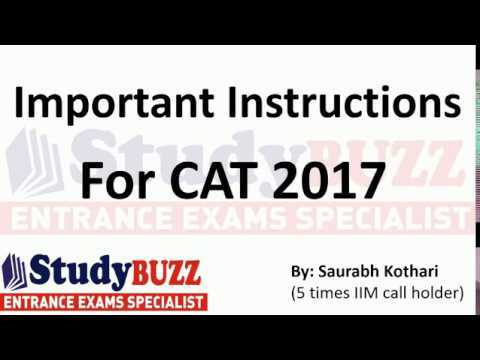 Important instructions before taking CAT 2017! 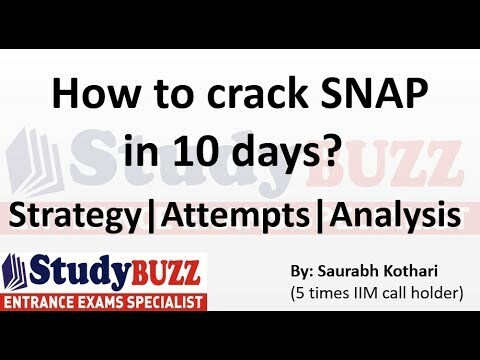 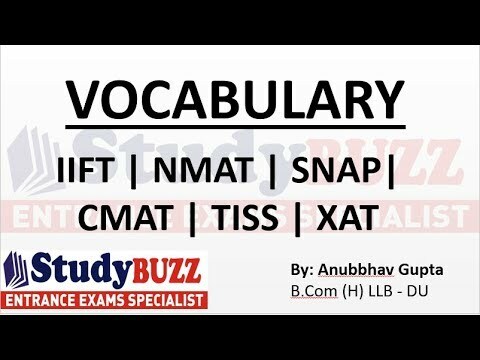 How to crack SNAP exam in 10 days? 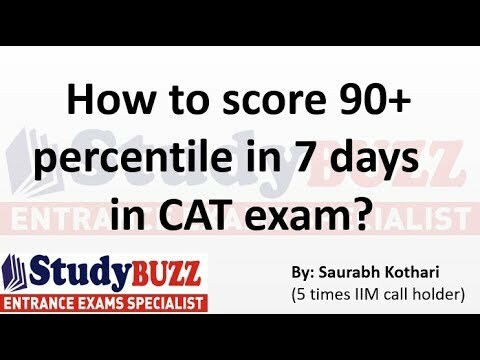 Secret to score 95+ percentile in CAT!